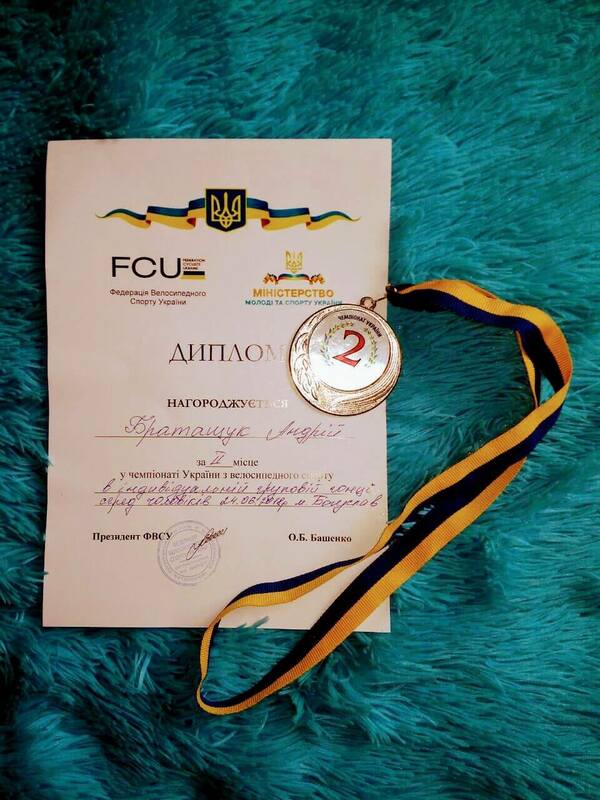 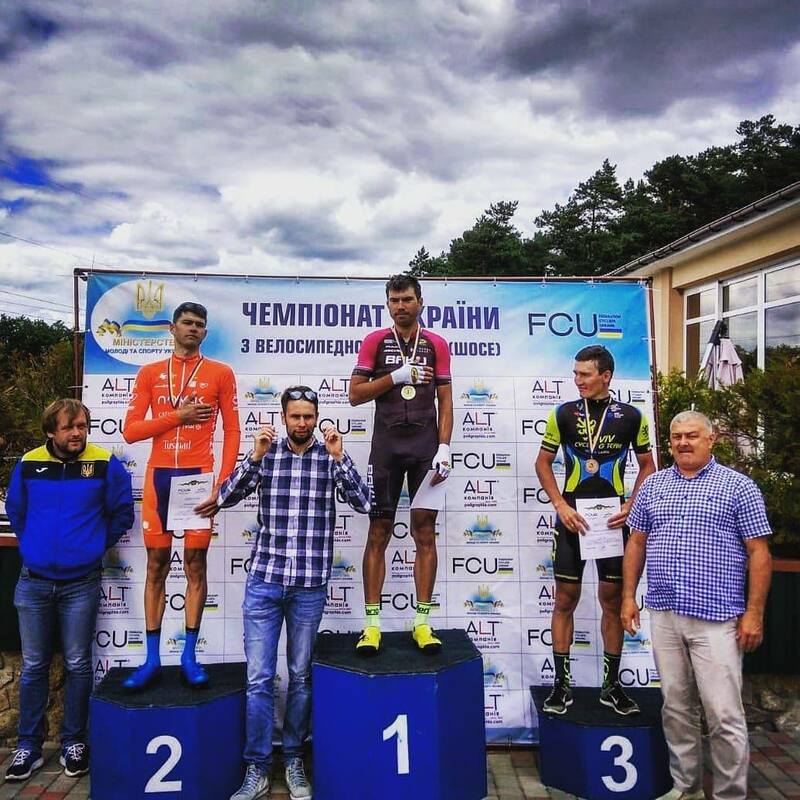 Andrey Brataschuk got 2nd at the Ukrainian National Road Championship on 200km group start. 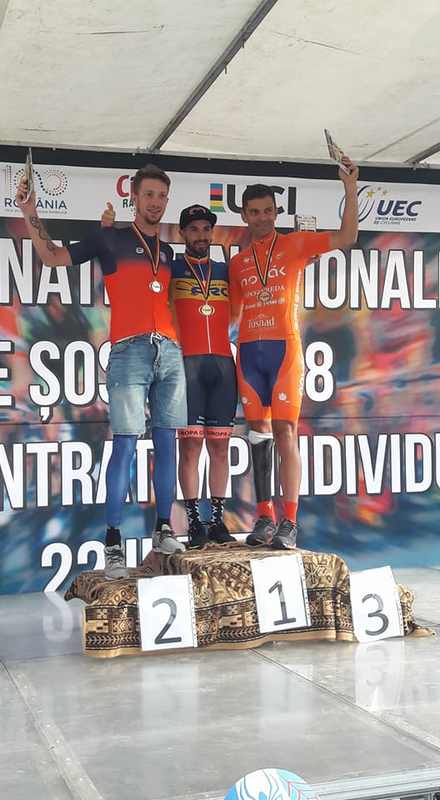 The Paralympic champion Eduard Novak rode to 3rd place in Men-Elite rankings at the Romanian National Road Championship. 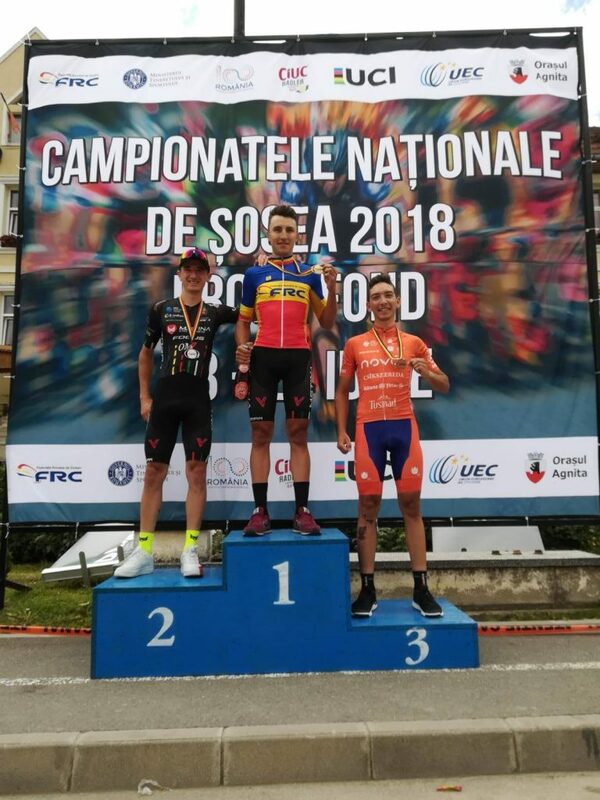 Török Szilárd was 2nd in the ITT Junior at the Romanian National Road Championship. 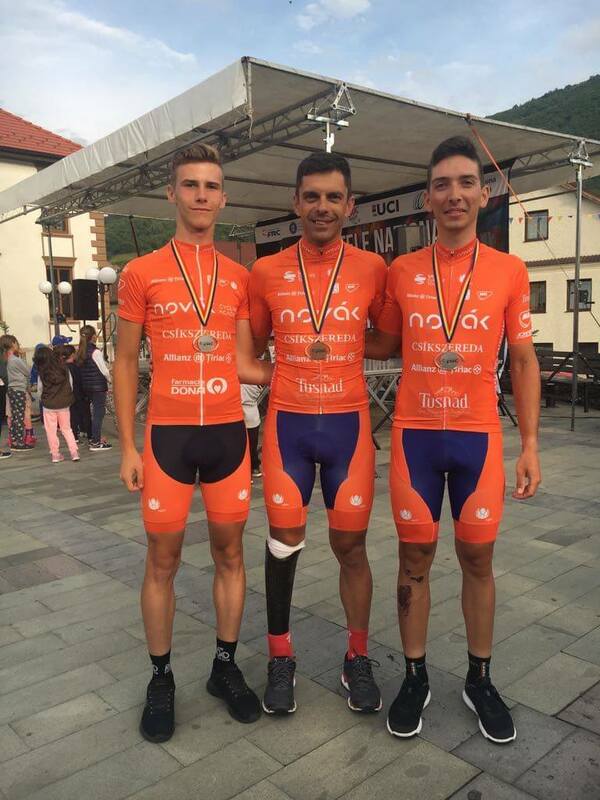 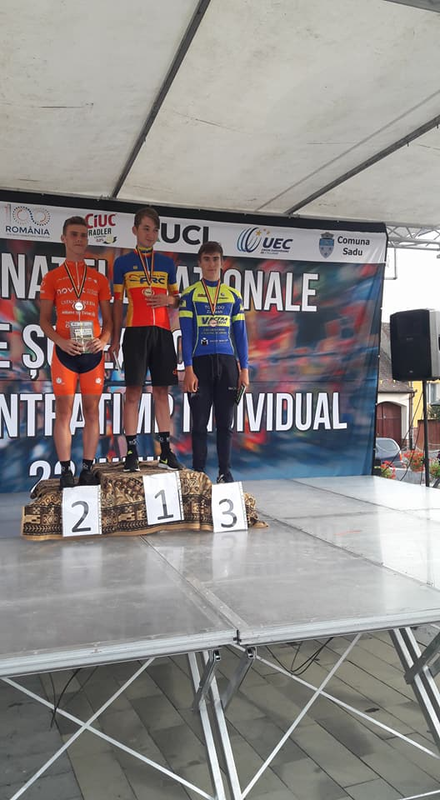 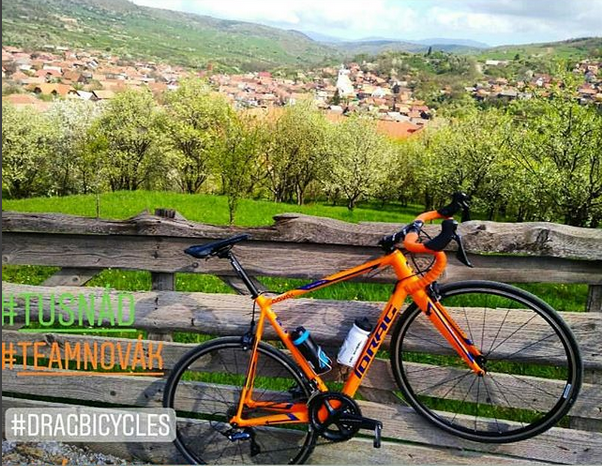 Balázsi Lóránt got 3rd place in U23 at the Romanian National Road Championship.